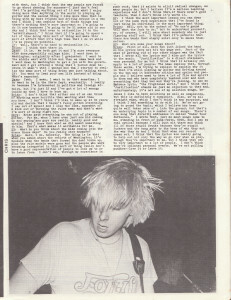 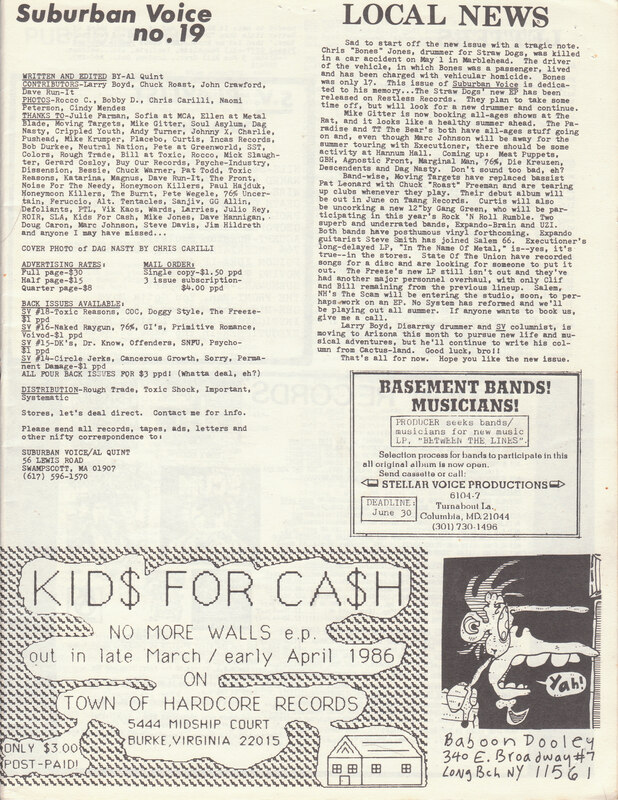 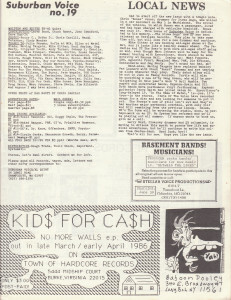 Suburban Voice was a (mostly) punk ‘zine put out in the ’80s by Al Quint, who is still going strong today, writing a column in MaximumRockNRoll, doing Suburban Voice in blog form, and doing a cool radio show. 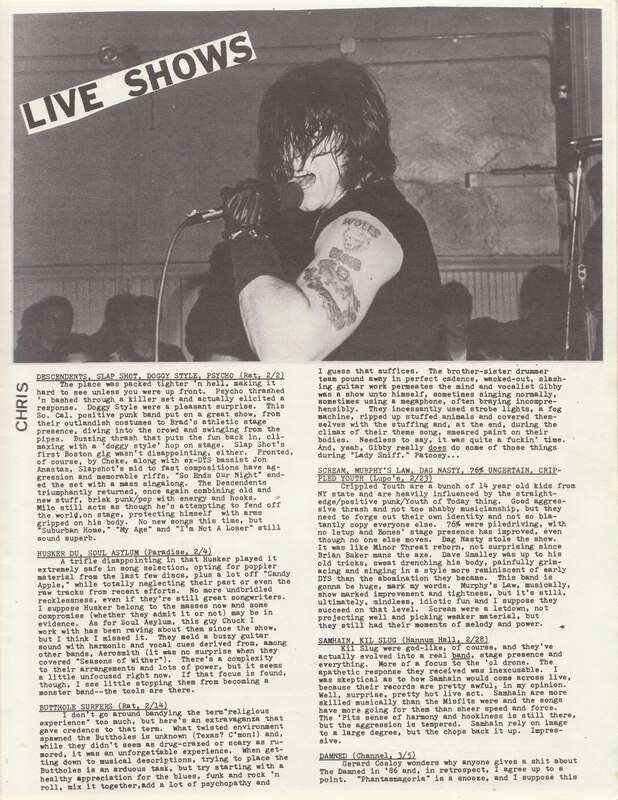 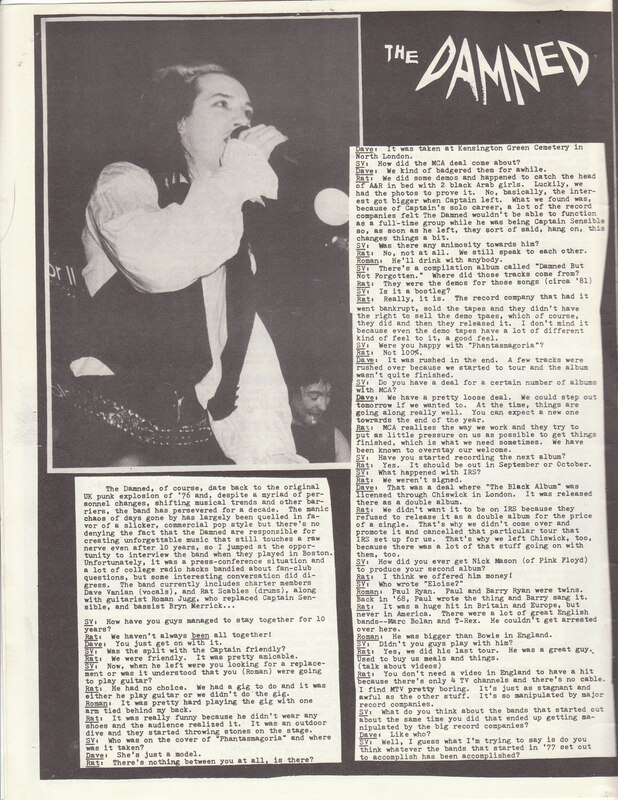 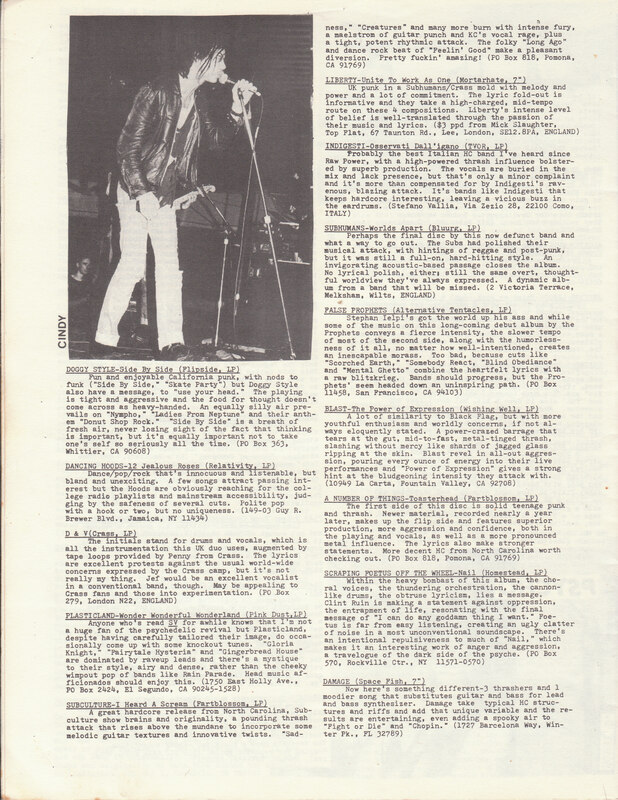 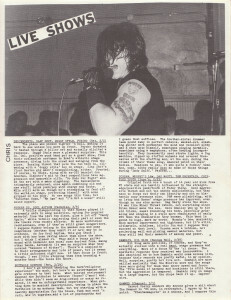 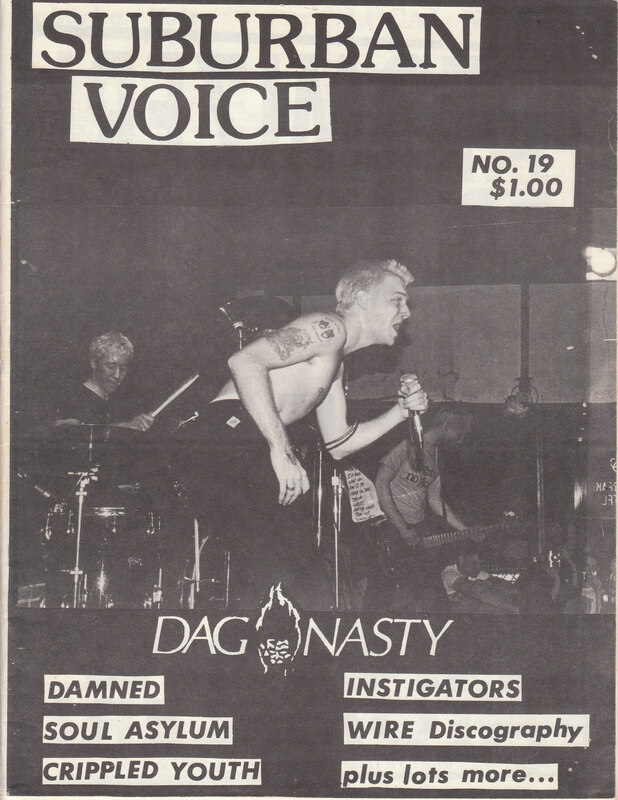 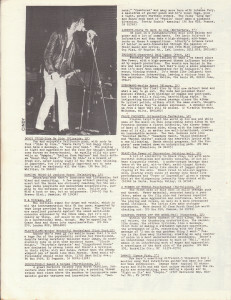 Suburban Voice #19 featured interviews with THE DAMNED, INSTIGATORS, DAG NASTY, CRIPPLED YOUTH (prob the main reason I bought this issue- I used to love them), and a pre-MTV popular SOUL ASYLUM. 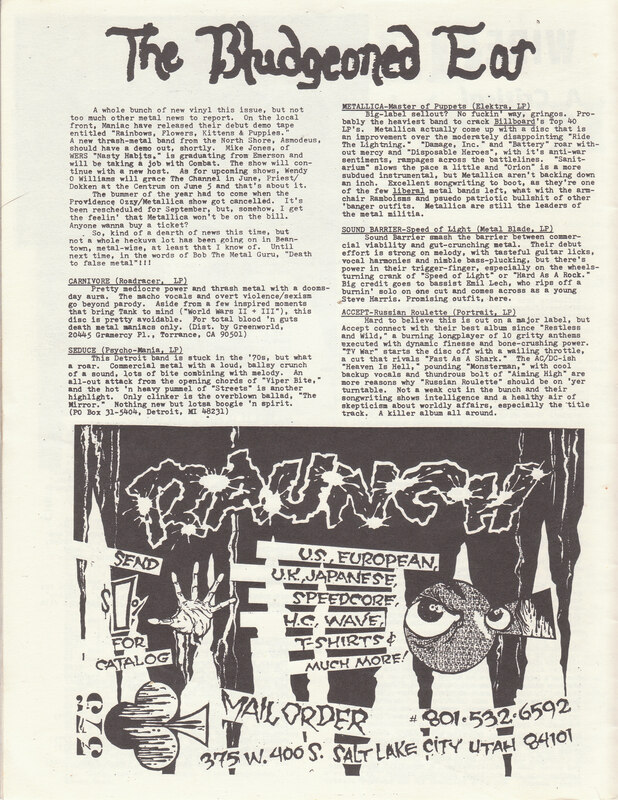 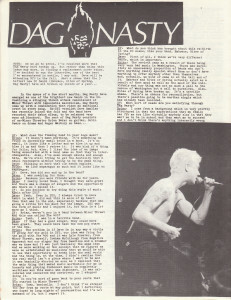 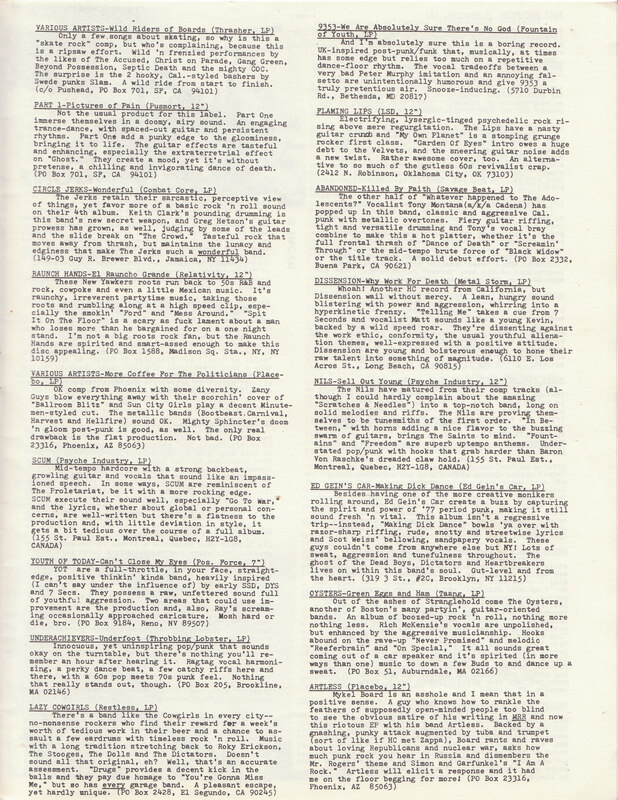 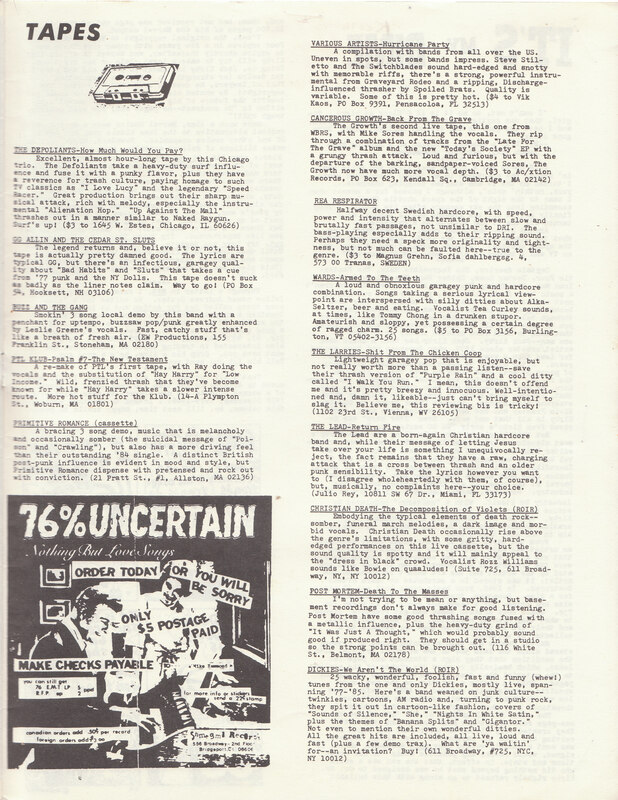 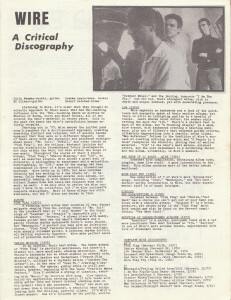 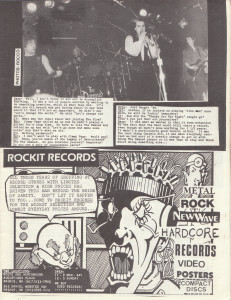 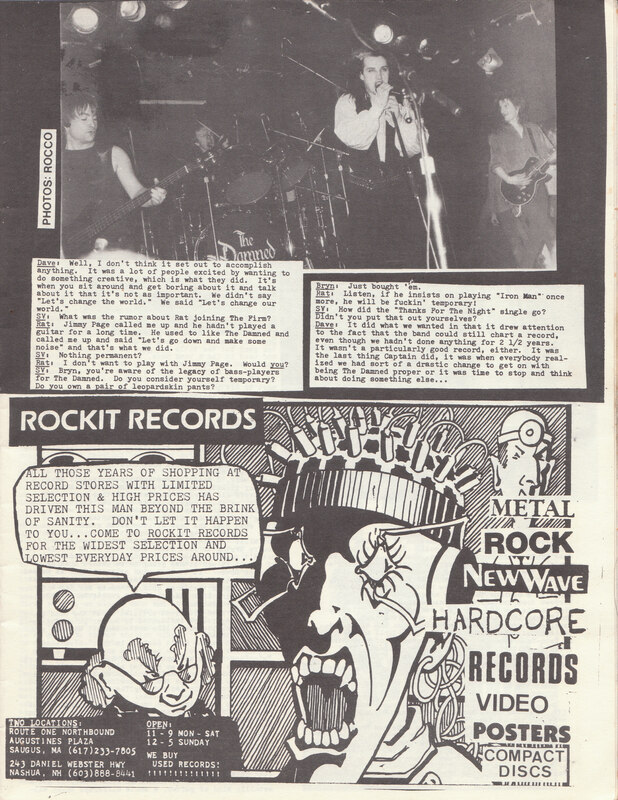 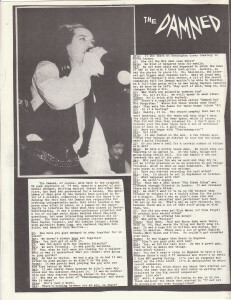 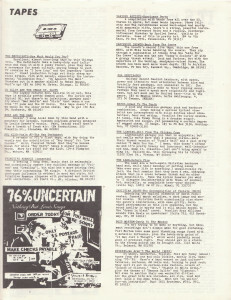 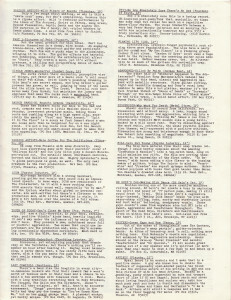 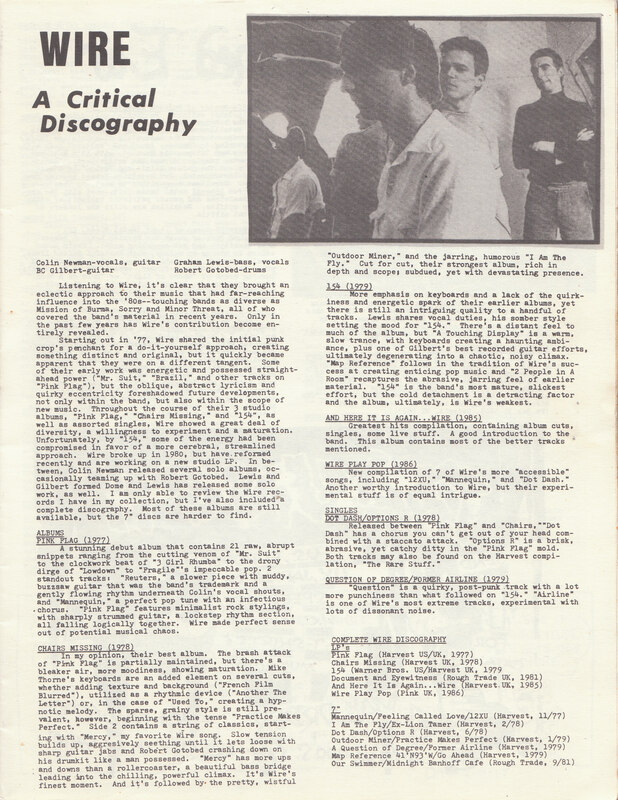 It also featured album and demo reviews, live show and ‘zine reviews, a letters page, and a couple of opinion pieces (on such diverse topics in this particular issue as nationalism and Marvel comics). 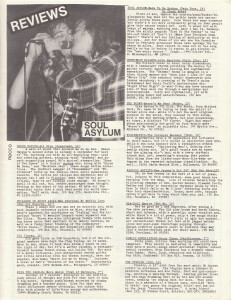 There’s no date, but it probably came out in 1986 since both SOUL ASYLUM and DAG NASTY say their new albums are out.